While researching for the book, we uncovered an enormous amount of information in interviews, on the road and when we were back in the office putting it all together. Fitting it all into a book was a challenge. So we decided to post some of the really interesting bits of information that we really enjoyed reading and talking about. Some of it is explained further in the book, some had to be left on the cutting room floor due to space constraints. 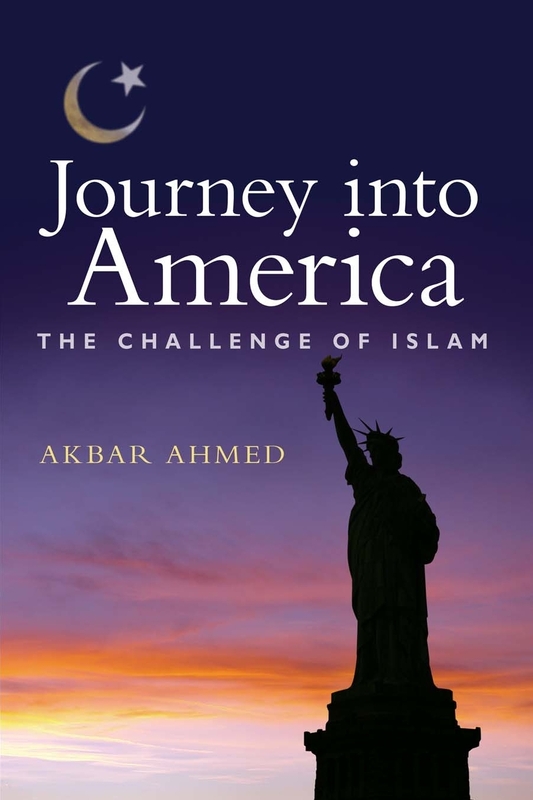 But we didn’t want it to go to waste because it is all relevant to American Identity and Islam in America. So we’ll be using this space to start some conversations and give you a taste of what you may find in the book. This week: Why did Benjamin Franklin wish the Native Americans were Muslim? and What movie did John Wayne call “the most un-American thing I’ve ever seen in my whole life”? By Craig Considine – Frankie and I met Dean Louis Goodman in his office at the School of International Service – American University on a Friday afternoon. Our conversation began with our most frequently asked question: what is American identity? The Dean’s response was a unique one. His notion of it is rooted in his Jewish American heritage. His family came over from Europe in the 19th century and worked diligently in the community to create prosperous businesses. His grandfather, he noted, was a prominent politician in New York City that was dedicated to the NAACP and to civil rights for all Americans, not just Jews. The most interesting part of this conversation is the Dean’s thoughts on the Jewish community in America today. Secondly, he also offers some interesting ideas on Muslims in America while simultaneously comparing this ethnic group with his people, the Jews. In my opinion, Dean Goodman is an American dedicated to the preservation of the ideals laid forth in the constitution. America was not meant for just White Anglo Saxon Protestants but rather all people from around the world. The beauty of America is its openness in accepting different cultural norms and values. Without the continuation of these principles, America will lose its meaning and purpose as the one country in history dedicated to the acceptance and equality of all peoples. We’ve been traveling through Florida for the past week–from Sanibel Island where Ambassador Ahmed spoke to a crowd of 400 people, to Fort Myers to Palm Beach where Ambassador ahmed spoke again to The World Affairs Council, finally all the way down to Miami. We leave tomorrow early for Georgia. In Ft. Myers we met Iman al Darsani who you will see in the video below and in Palm Beach we spent some time with Reverend Bob Norris, also in the video, from the Royal Poincianna Chapel. Last week, Madeeha, Craig and I ventured out to the Cannon House Office Building on Capitol Hill for the Rumi Forum‘s 2008 Rumi Peace and Dialogue Awards. It was a grand event with 8 awardees in all including several Congressmen, the famous Sally Quinn, and an excellent speech by Commitment to Interfaith Service awardee Sulayman Nyang.